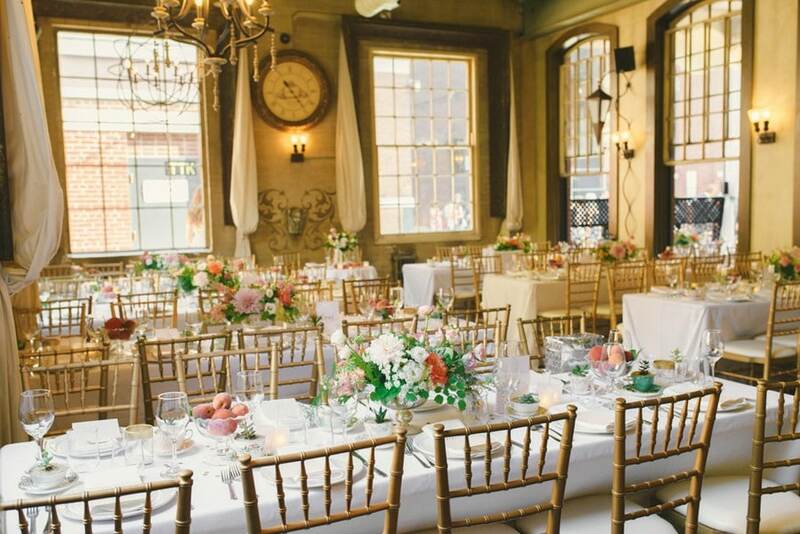 From the beautiful floral colour scheme to the gorgeous vintage details, Olivia and Rob’s big day at CaFfinO is simply stunning. 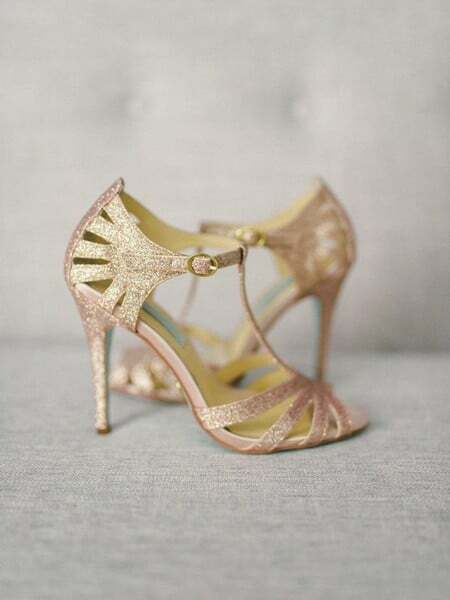 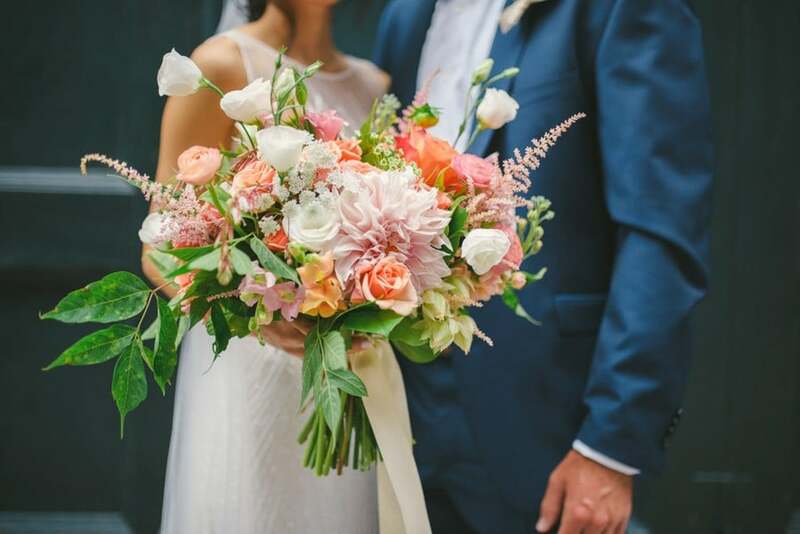 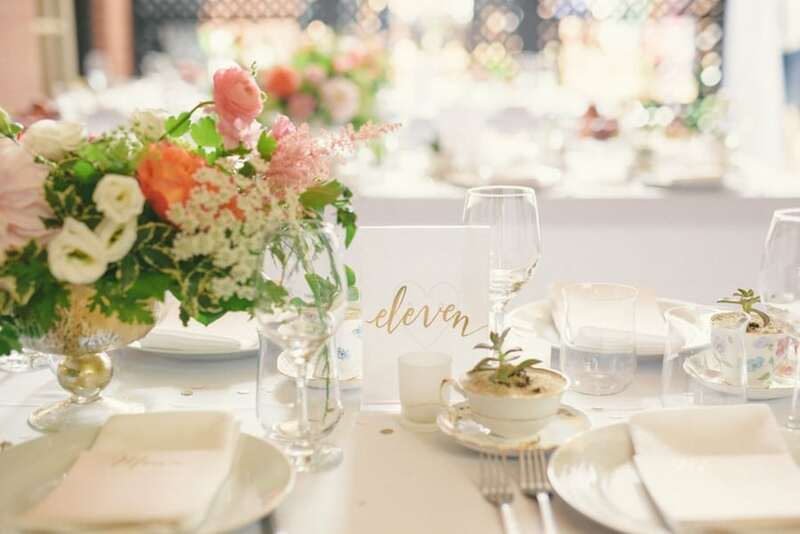 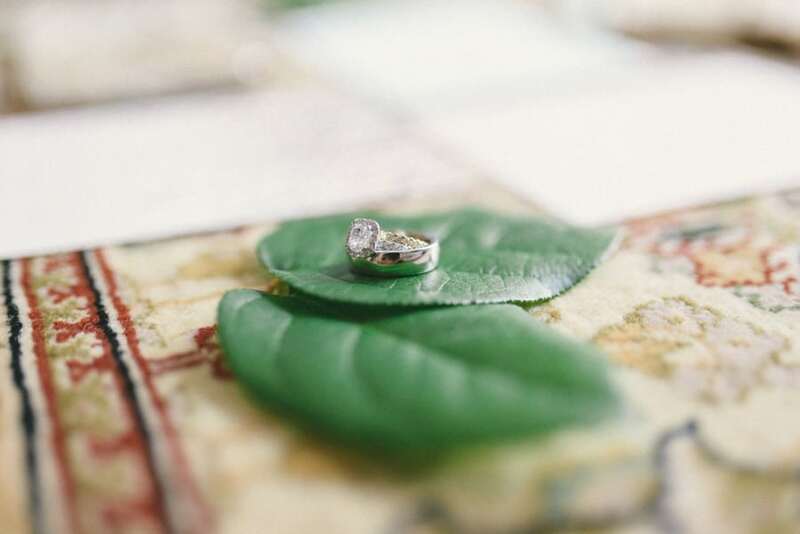 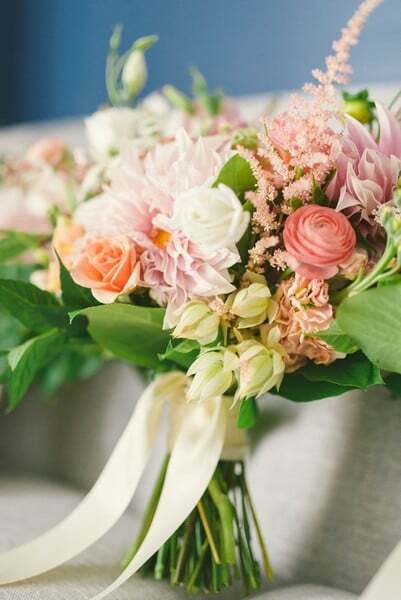 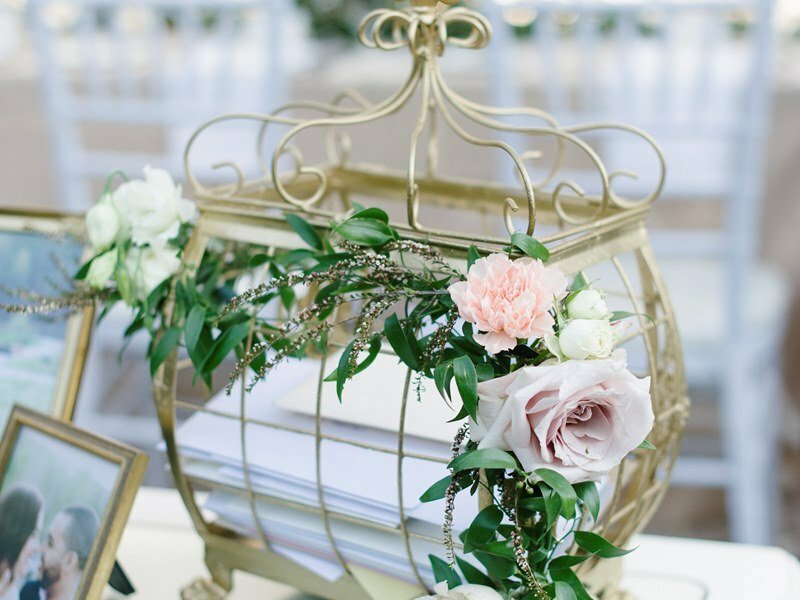 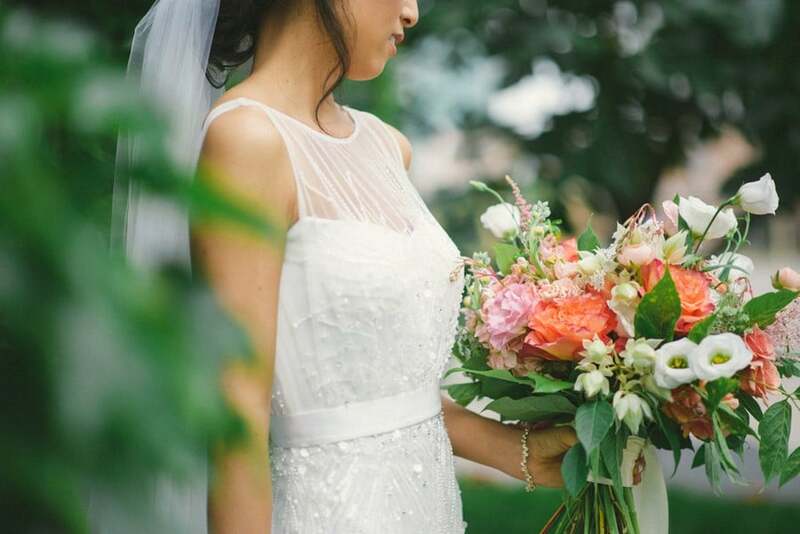 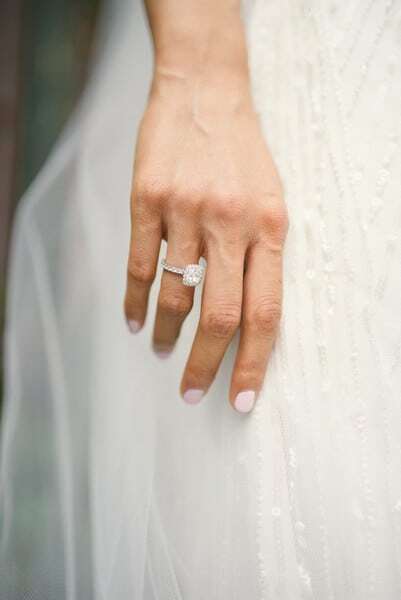 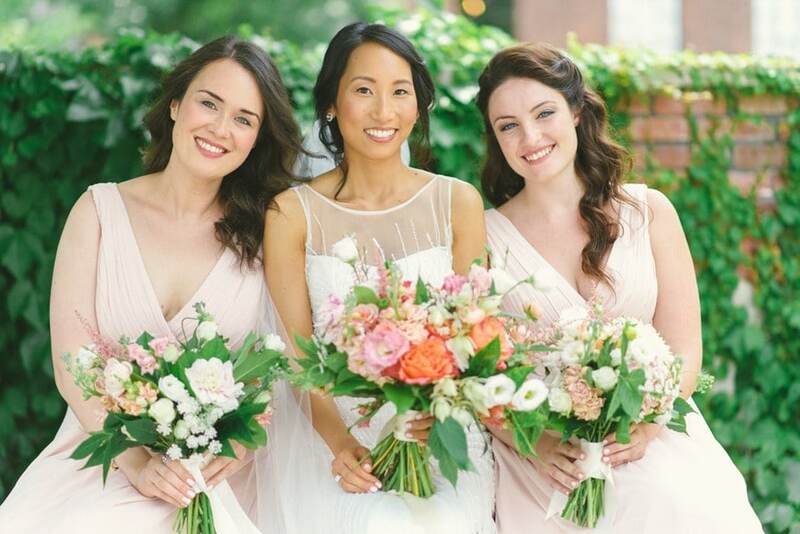 Perfectly planned by Designed Dream Wedding Planning and exquisitely captured by Olive Photography, the couple’s wedding is full of inspiration for brides-to-be. 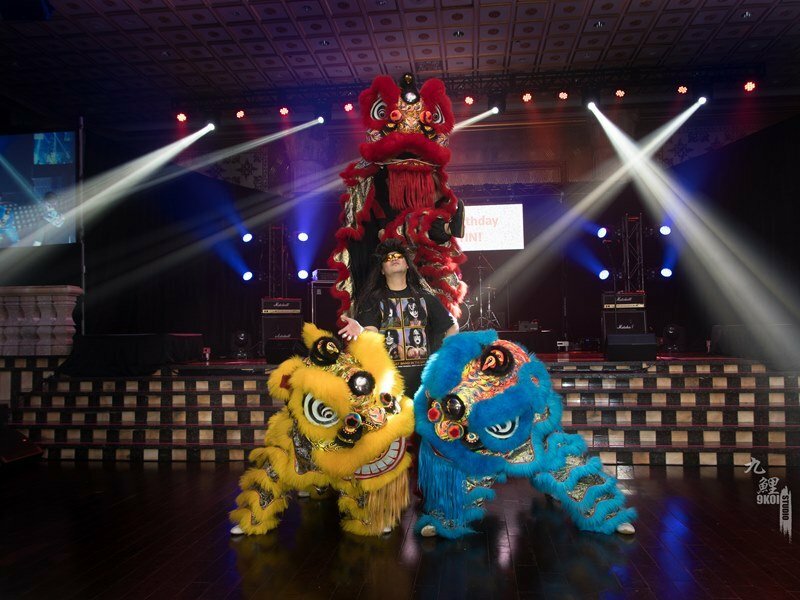 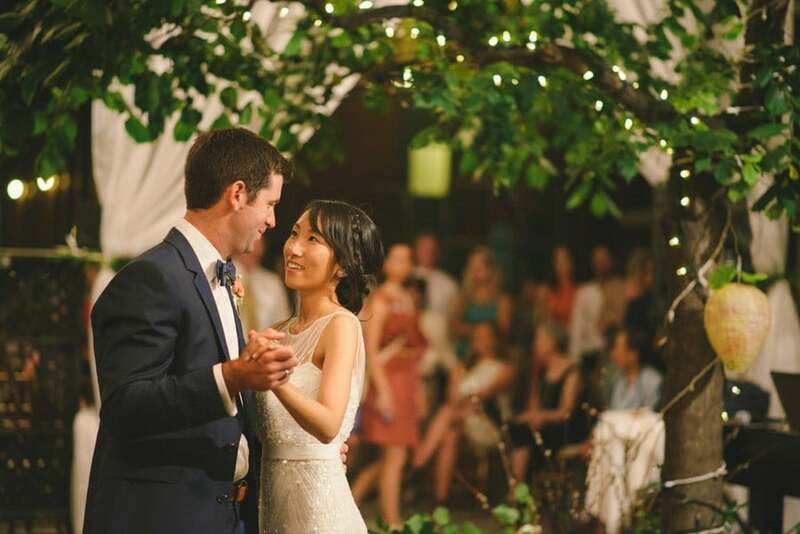 You won’t want to miss this one! 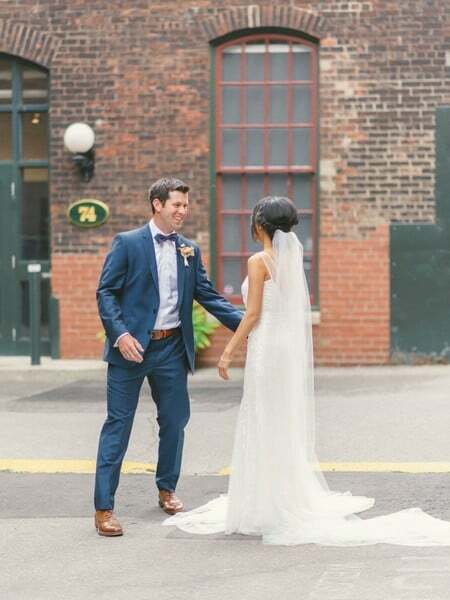 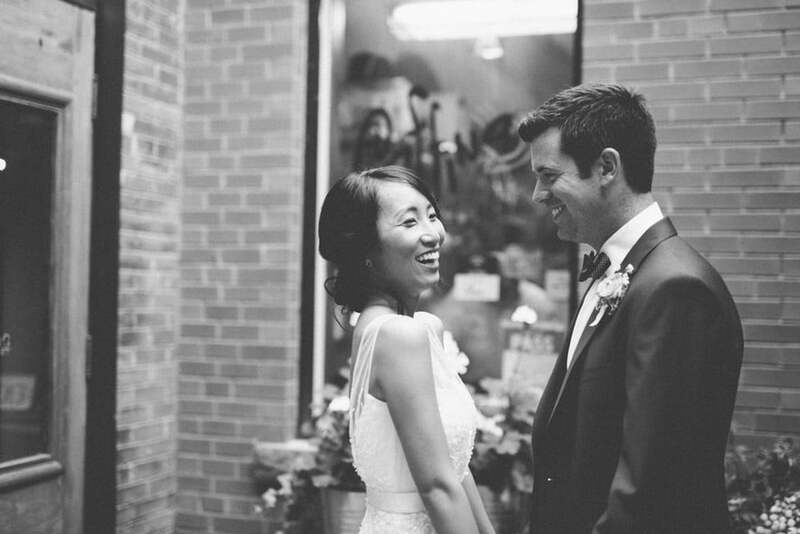 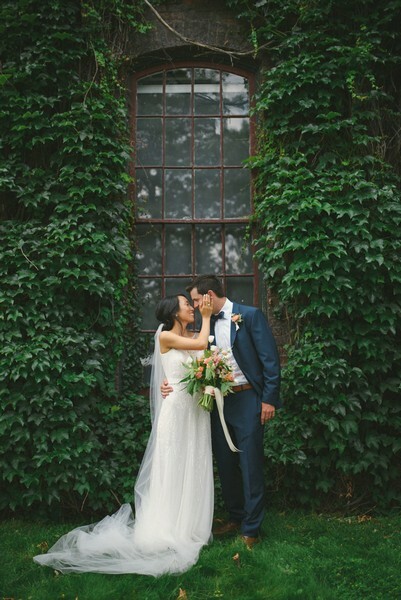 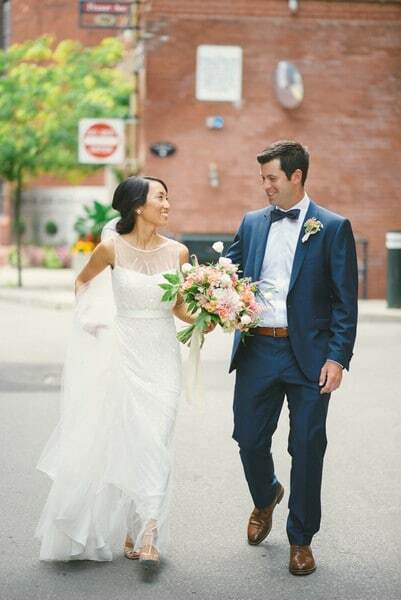 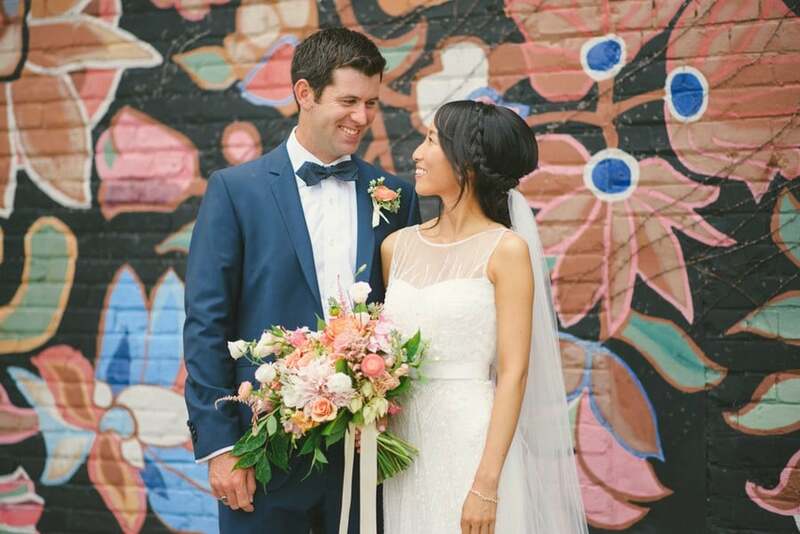 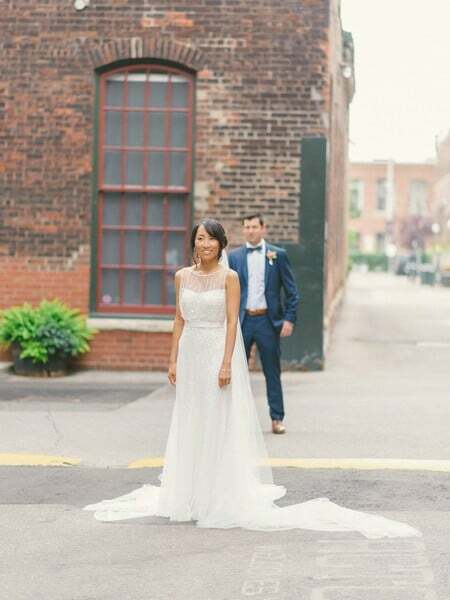 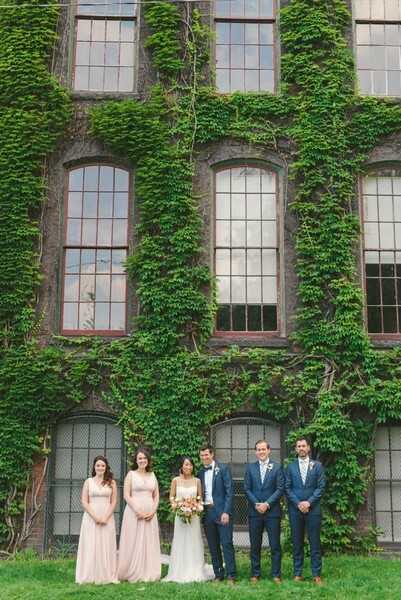 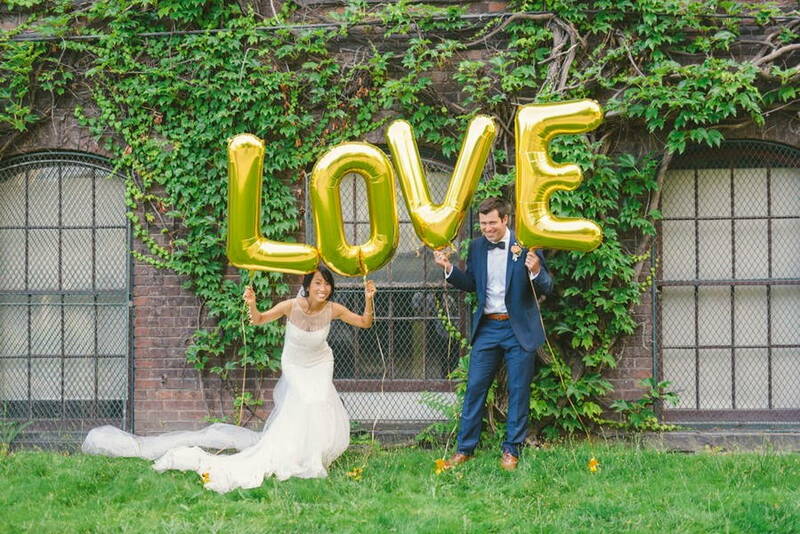 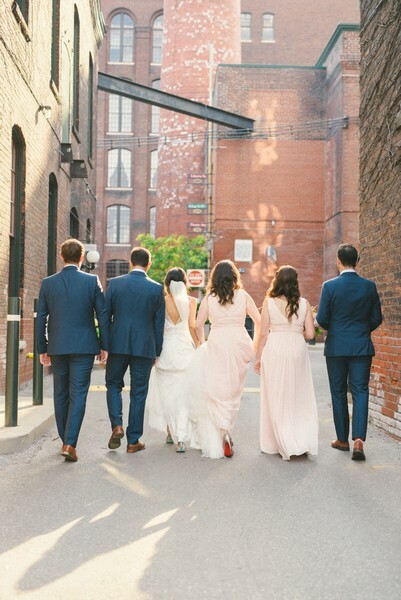 Toronto’s Liberty Village serves as a chic backdrop to the couple’s adorable photo shoot. 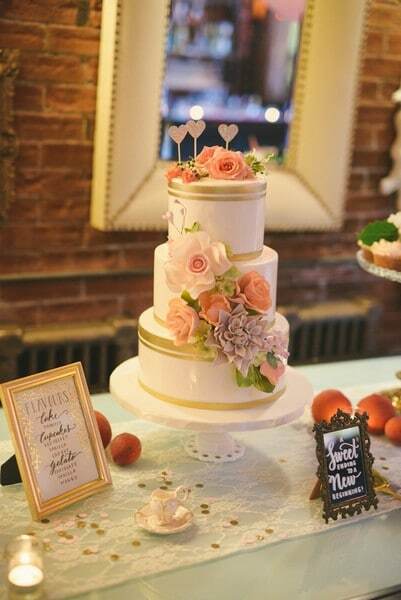 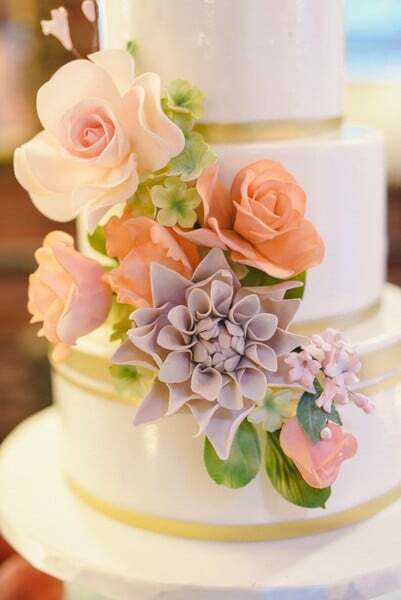 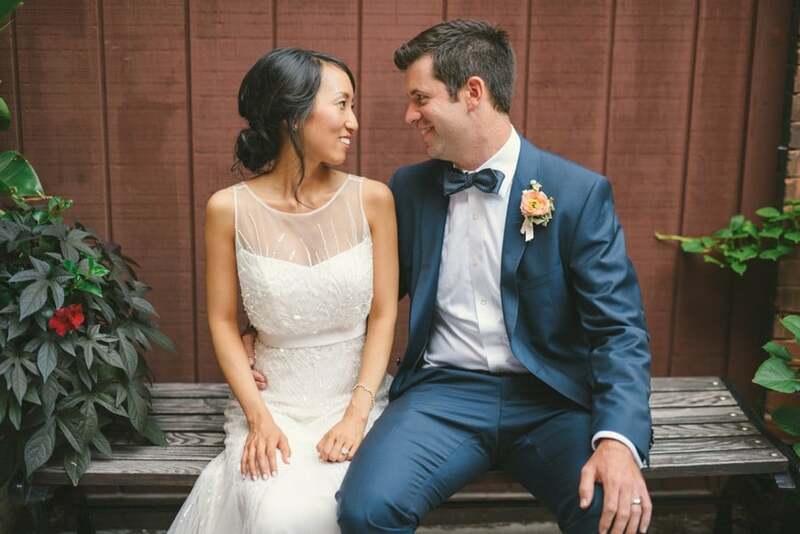 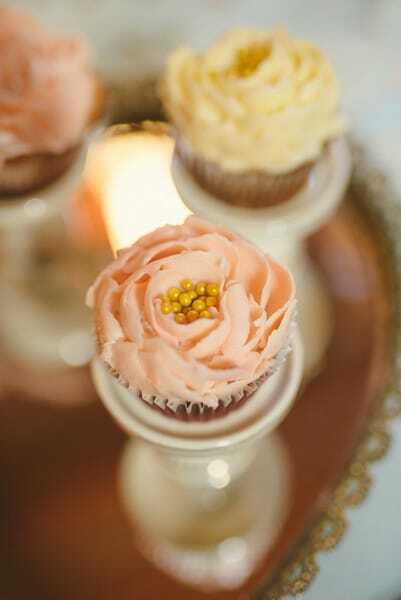 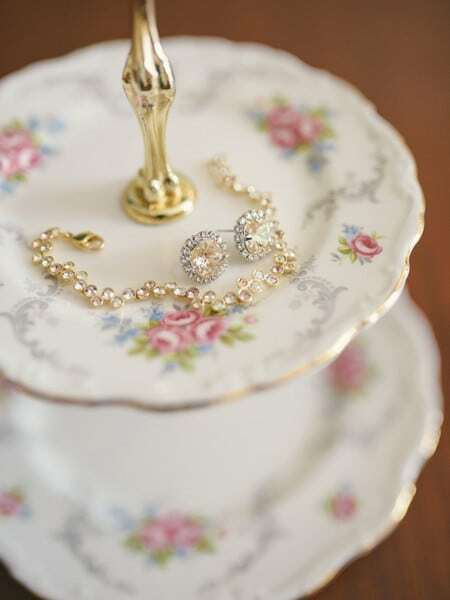 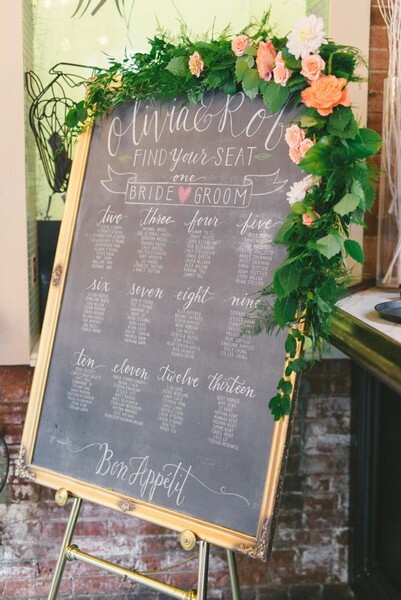 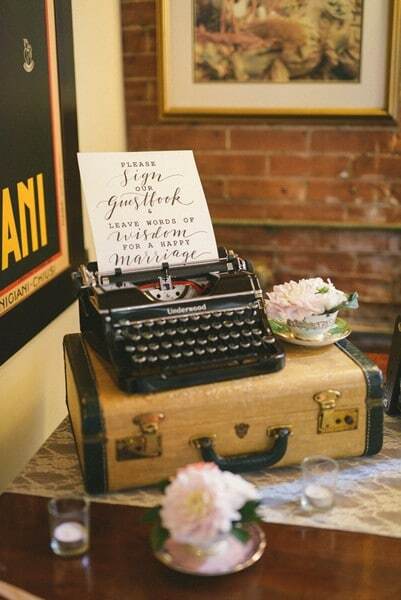 The couple’s reception blended elegance with pretty personal details and charming vintage stylings. 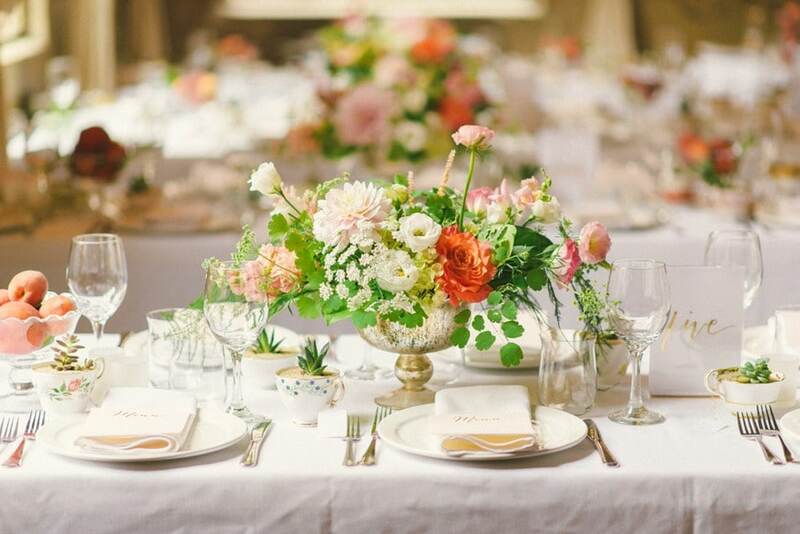 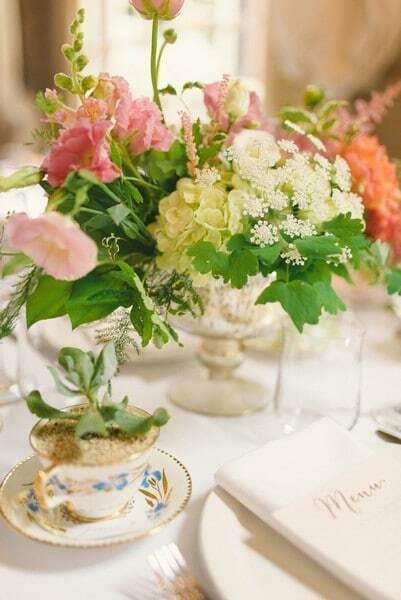 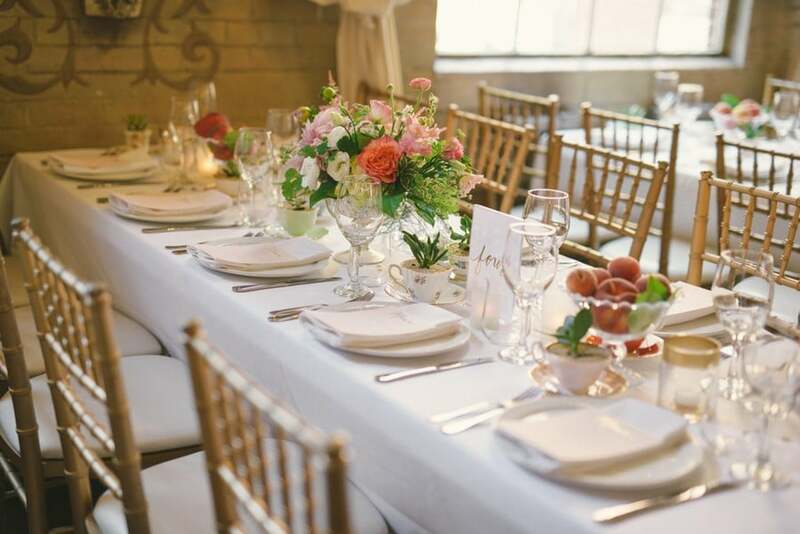 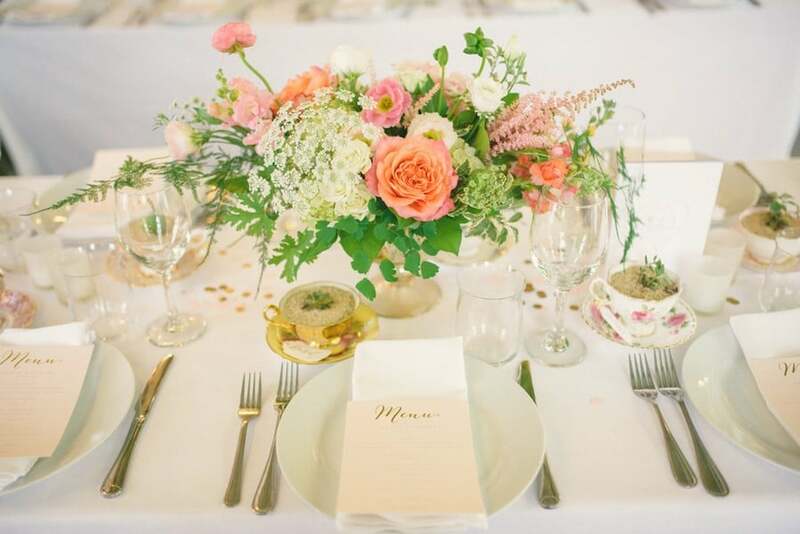 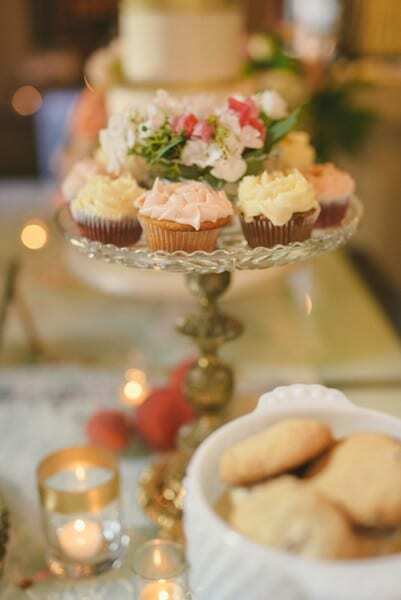 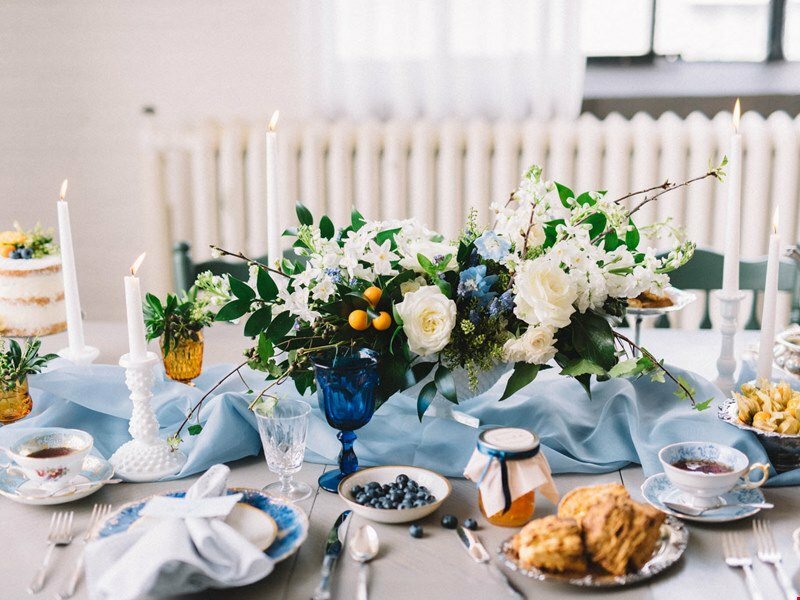 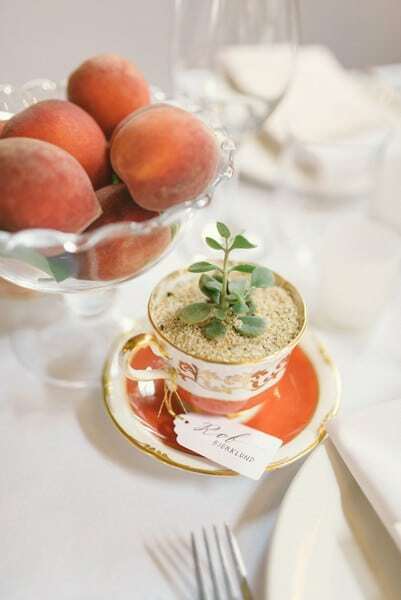 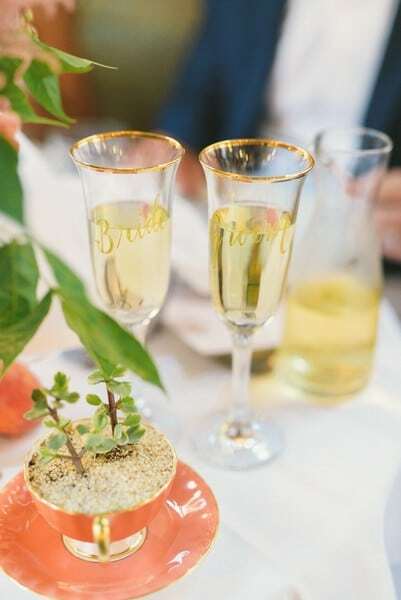 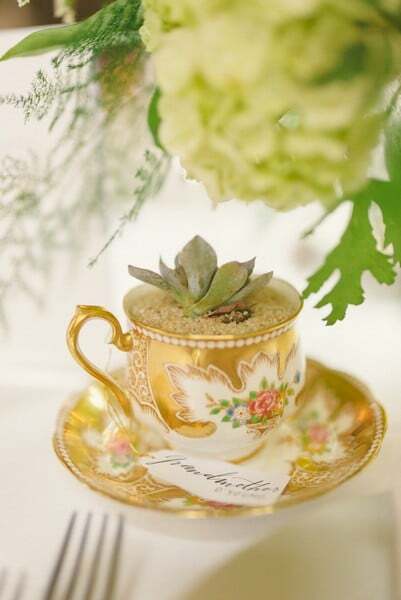 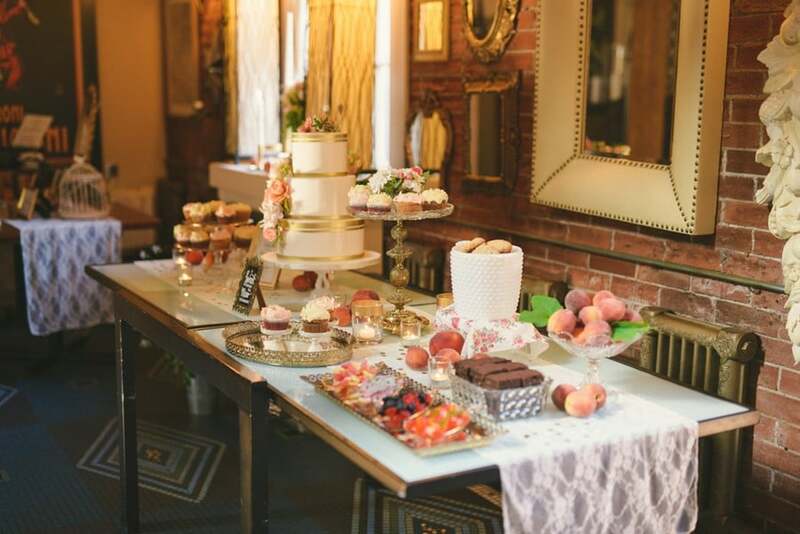 Tablescapes with bright floral arrangements, bowls of fruit, and teacup planters emanated an earthy vibe, while sparkling lights and an assortment of antiques (like a suitcase and typewriter) added a touch of whimsy.